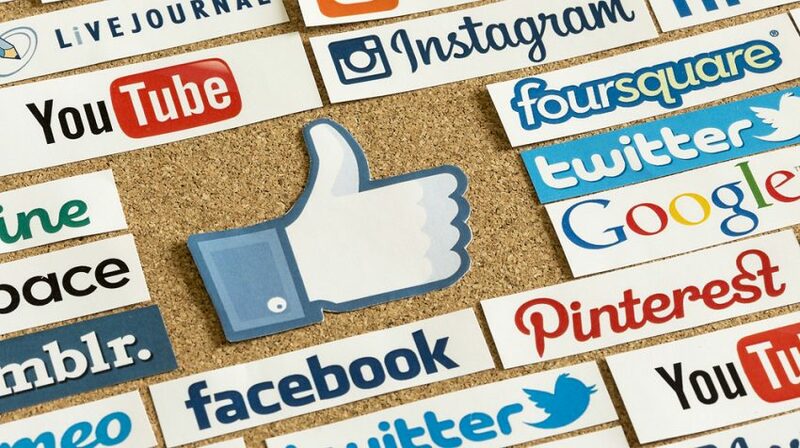 Social media has undoubtedly changed the way a lot of small businesses communicate with customers. And those social media channels are constantly changing with new features. So if you’re looking for new ways to utilize social media and other business tools and methods, check out these tips from members of the online small business community. Twitter recently announced a new expansion of the platform’s famous character limit — raising it from 140 to 280. But having more characters doesn’t necessarily mean more value. In this post on the TopRank Marketing blog, Caitlin Burgess dives into the potential of the expanded character count and how you can use it to add value. Link retargeting is a method that lets you target customers who have previously been to your website or looked at specific products. And it can be a very powerful marketing tool for small businesses, according toMike Allton of the Social Media Hat. Members of the BizSugar community also share thoughts on the post here.